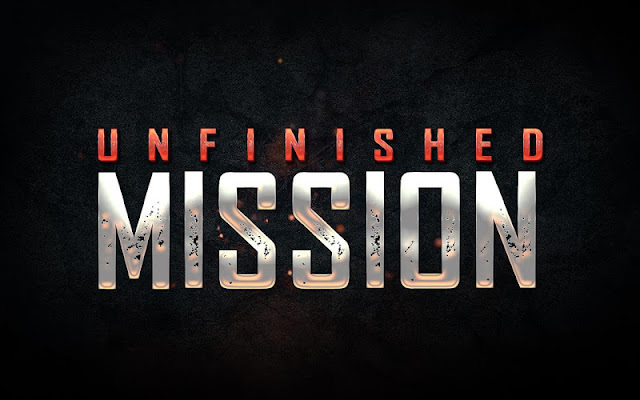 Unfinished Mission - Play as a brave soldier whose mission is to save the innocent and hunt down the enemies who intend harm in Unfinished Mission. Take out enemy agents, plant or detonate bombs, rescue undercover agents, secure urban locations eliminate the single high-profile targets that matters most or silently/stealthily complete the missions in locations around the globe! Unfinished Mission: install APK and play the game!